Last week's revelations on the ever growing European vehicle emission scandal continues to cause havoc for the auto sector. As the New York Times commented: "A consumer rebellion against diesel — once the fuel of choice in Europe — is gathering momentum after the region’s antitrust authorities said this week that they were looking into accusations that German carmakers secretly agreed to cut corners on pollution equipment." The article continues: " A swell of forces that started with the Volkswagen emissions scandal is now engulfing the industry, putting the future of diesel in doubt and, with it, a technology crucial to European automaking. Public opinion is turning as consumers become aware of the health hazards. Sales of diesel vehicles are in free fall. Cities are contemplating outright bans. And government scrutiny is building, with elected officials realizing that diesel has become a political liability." 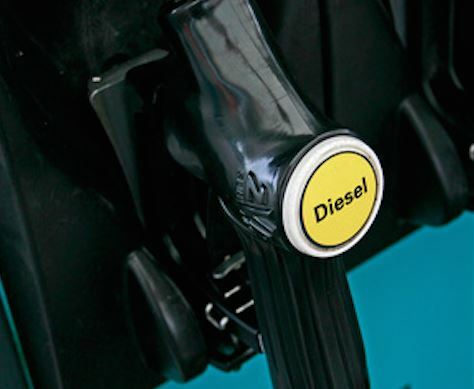 Until recently, diesel cars made up more than 50% of the cars sold in the EU, attesting to the success of the industry in the region's campaign to make diesel "cleaner" and more eco friendly than petrol. The truth is more complex and now the carmakers are finding that the public is far less tolerant of half truths. “In light of the diesel scandal, forbidden collusion creates a kind of super meltdown for the credibility of the German auto industry,” Stefan Bratzel, director of the Center of Automotive Management in Bergisch Gladbach, Germany, said in a statement quoted in the article. "European automakers have felt the pressure. During the first six months of the year, sales of diesels declined 10 percent in Britain; 9 percent in Germany; and 7 percent in France.The sagging popularity of diesel undermines a pillar of the German automakers’ strategy." How will this effect the SA market and diesel cars in our sector? Watch this space.